Ridley was founded in 1910 as an Anglican training college for regional Victoria. 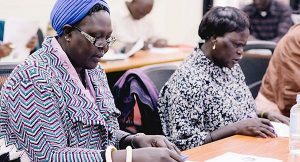 Ridley has come a long way since then, and more than a hundred years later it trains men and women for a wide range of ministries from over a dozen denominations and many more independent churches. Our Anglican history is reflected at a number of points in college life. 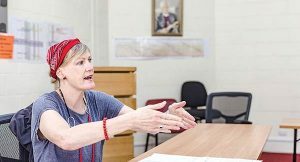 Most faculty are ordained Anglican ministers, chapel is often shaped by Anglican services, and the theology of the College is shaped by the Reformed Anglican Theology. However, we value the contribution that our diverse student body brings, and enjoy the variety and perspectives of many denominations in chapel and generally in the life of the college. We also believe that true Anglicanism is contemporary, cross-cultural, and creative, and so we promote ministry that is fresh and contextual. 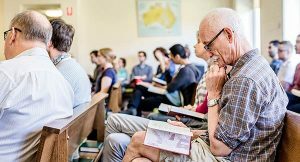 If you are entering Anglican ministry then our Anglican Institute has been established to ensure you are well trained to serve in a range of Anglican contexts. Ridley is a widely respected college within the communion, and our graduates are sought-after. 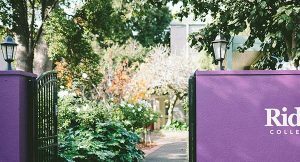 We have a close working relationship with many dioceses across Australia and provide opportunities to serve in many different Anglian contexts. As evangelical Anglicans we uphold the document Faithfulness in Service, which has been adopted by the Anglican Church of Australia, and we support the Jerusalem Declaration of 2008.